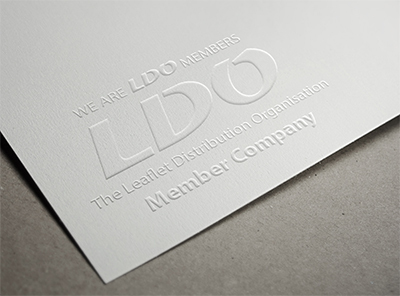 We are a proud member of the LDO (Leaflet Distribution Organisation) which is a UK leading body defining the best practice in the leaflet distribution industry. The Leaflet Distribution Organisation’s objective is to improve standards and ethics in the industry as a whole and all member companies are dedicated to following the LDO Code of Practice which outlines strict guidelines. Members are continually monitored to make sure they are complying with these standards so you can be sure that we, as a member, are committed to the highest industry standards. To become an LDO member, we underwent a strict application process which included reference checks with our clients to ensure we are fully compliant with the LDO Code of Practice. Abracadabra Leaflet Distribution was initially established to provide both reliable and ethical leaflet distribution across Southern England. We have been committed since day one to providing a consistently high quality and professional performance in the industry and this is rooted in our motivated and well-paid workforce. As a member of the LDO we guarantee an excellent leaflet distribution service which works closely with its clients in order to maximise the success of their leaflet delivery campaign. A copy of the LDO code of practice is shown below and can be found by clicking here on the LDO website.